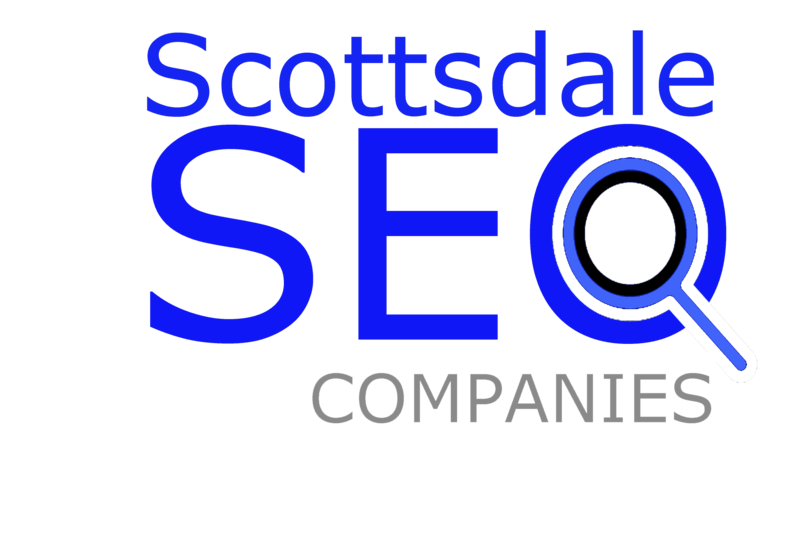 Why Our FREE Web Hosting, SSL, CDN in Scottsdale Arizona? With just a few clicks, we will install an SSL certificate for the low, low price of zero cents. No need to bounce back and forth between us and a third party provider – you can get world-class hosting and encryption all under one roof with our built-in Simple SSL integration! All included at no charge when you sign up with our SEO, Website Design programs. 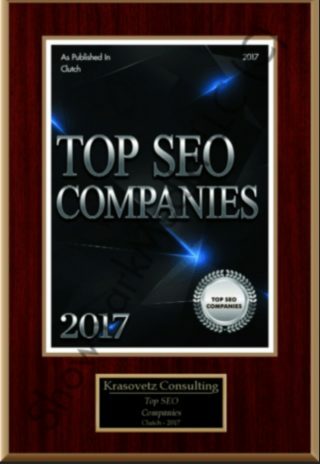 Do not want our SEO or Development services but want your website hosted with us including, an SSL and a CDN?, Click Payment link below and you will get our primer Word Press hosting, SSL and CDN for the entire year for only $399 one time payment. This also includes a FREE Migration Services for your Word Press Website:) (Restrictions Apply: Can’t add a super huge, complex site/e-commerce, however, we can add about 99% of all customer requests) Rest assured, we do offer custom hosting, VPN/Dedicated & Cloud based servers, to fit larger hosting projects. Since we are predominately a full-service SEO company, we understand the importance of having an SSL and a CDN. These items prove to rank websites higher “organically” than websites that do not. Google looks at websites who have these elements in a positive light:) and this makes our job easier. Furthermore, when you host with us and have SEO and Web development, your services are all under one umbrella. Our Custom SSL securely encrypts the connection between your browser and the POP. This protects your content and means it will be served from a branded url that you choose. Once your SSL is set up you might want to add or remove domains. We will never charge you for this, making managing and updating your certificates cost effective. Why our Full-Service Hosting, SSL and CDN Plans? You’ll have a direct contact here at Kintractive Agency that can help solve support issues, answer questions and make upgrades as your agency grows. If you’re a client, we’ll host your site free of charge. This includes Hosting, SSL Certificate, and CDN. All of our great features are included with the web hosting plan – without the price tag. 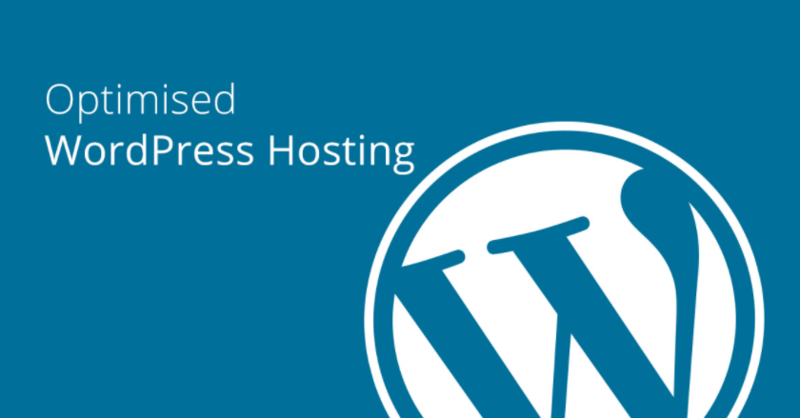 Not only will we be here for you, but we’ll also be a solid WordPress hosting resource for you. Be the first to try out our new features and help us shape your product and services roadmap. Have a feature you’d like to see? We want to hear it! Invite collaborators quickly and easily on Scottsdale SEO Company, giving them access to only the parts of the project they’re supposed to see. Or, create an organization and give everyone the ability to make changes as needed.